You are here: Home / FREEbies / FREE CeraVe Gift Box! 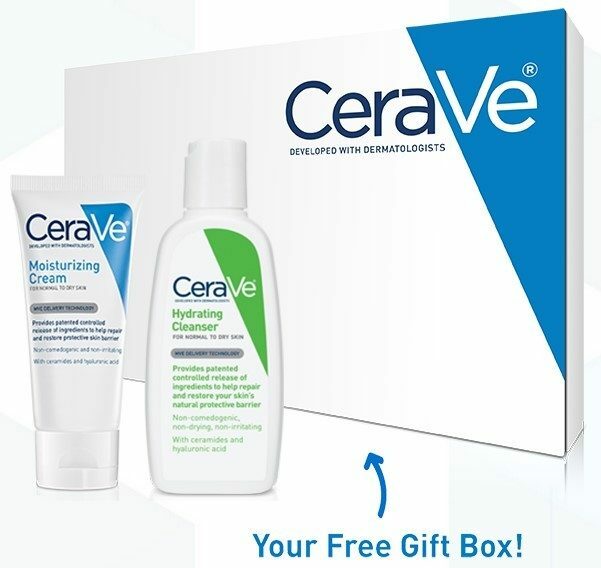 You can get a FREE CeraVe gift box! Just fill out the short form and it’s yours! Over time, ceramides become depleted leading to dry and irritated skin. CeraVe helps replenish the vital ceramides our skin needs.